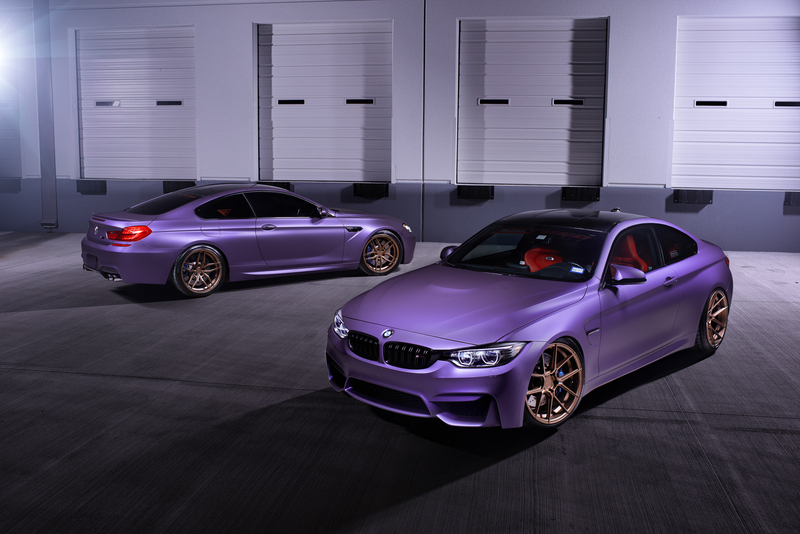 Seeing two exquisite BMW coupes standing close to one another is a rare sight, however we BMW purists, have to appreciate the fine art that precedes such beautiful models. 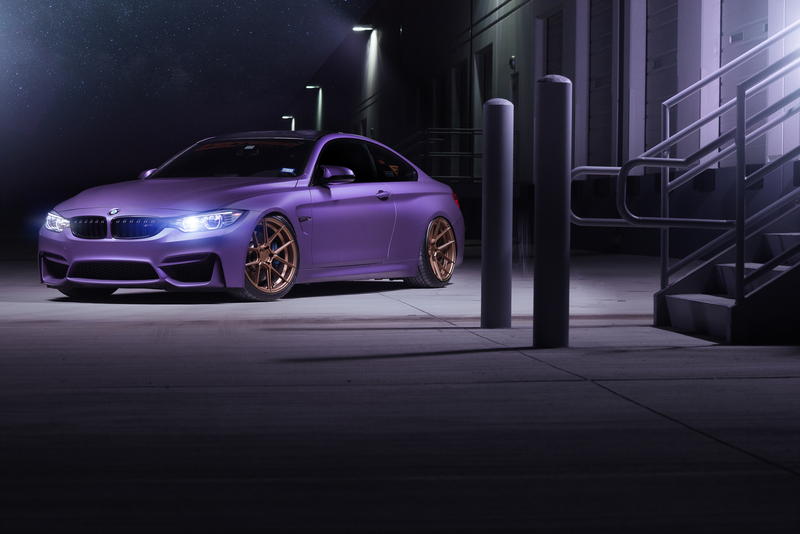 And if I had such rides in my collection, I wouldn’t have managed to achieve such amazing looks and styling details. 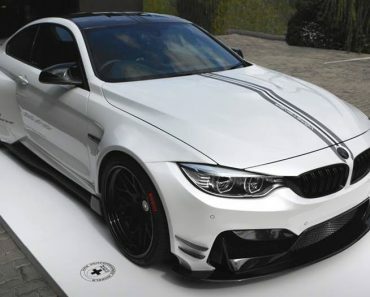 The media gallery below reveals two BMWs that kinda look alike now, that they have received an incredibly eye-catching body wrap and some nice touches at the exterior. 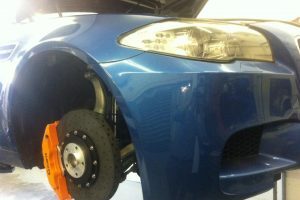 Let`s not forget the awesome wheels that add more aggressiveness. 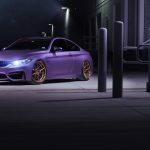 It is about the exquisite and rather rare Matte Purple body wrap which enhances the aggressive look of both the BMW M4 and the M6 coupes, in an effort to create the perfect design lines ever seen on a coupe bimmer. 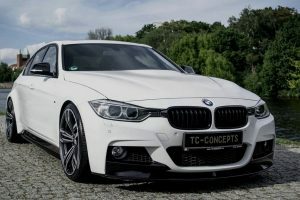 Besides the splendid and perfect colour wrap, there are also the wheels that confer both cars with that aggressive stance we`ve all been waiting in the stock form. 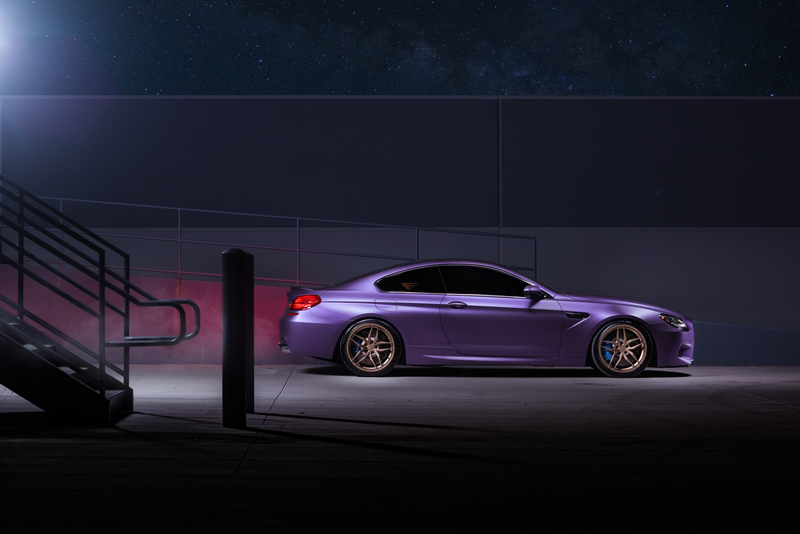 The M4 Coupe stands on a set of Ferrada FR5 rims, while the M6 gets the bigger FR8 wheels. 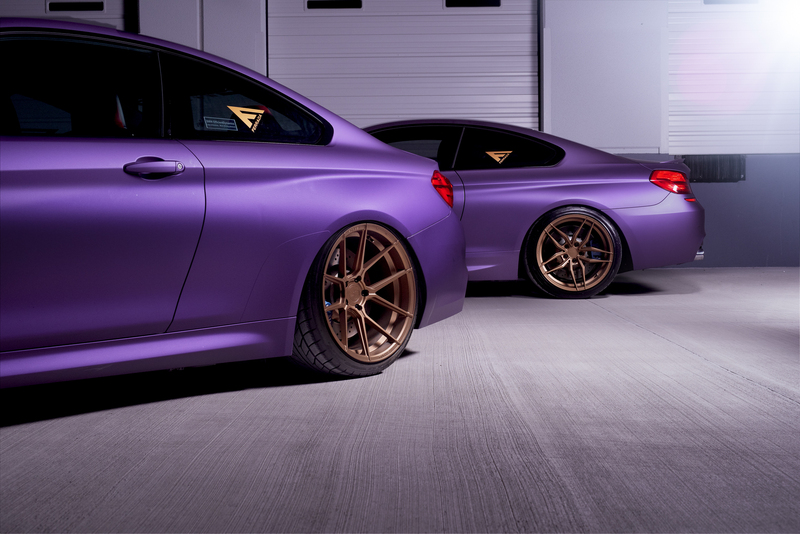 Both are covered in the same finish and perfectly complement the Matte Purple. 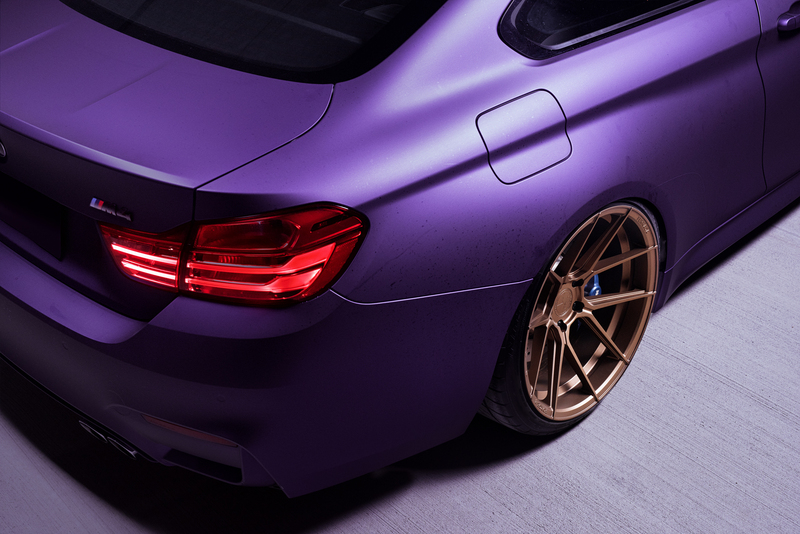 Add the new suspension systems which lower the cars` ride and you have the perfect well-balanced stance. 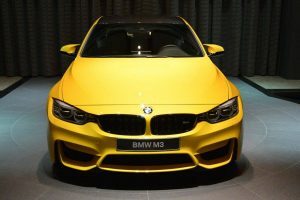 Unfortunately, as much as we would have wanted new juice under the hood, the owner of these beloved models decided to leave the powertrains intact. 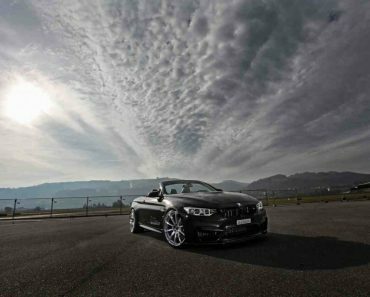 Even so, we still get to enjoy plenty of power, torque and impressive performance figures. 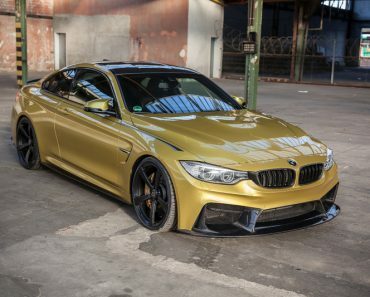 The BMW M4 Coupe packs the legendary 3.0-liter BMW TwinPower Turbo engine with 425 horsepower and 500 Nm of torque, enough to deliver a sprint from 0 to 100 km/h in just 4.3 seconds with the standard six-speed manual transmission, and 4.1 seconds with the seven-speed M-DCT. 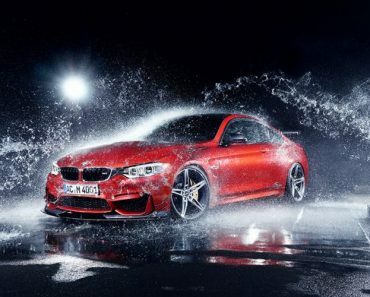 On the other side, the BMW M6 is equipped with a 4.4-liter with the same technology (BMW TwinPower Turbo), outputting 560 horsepower and 677 Nm of torque. 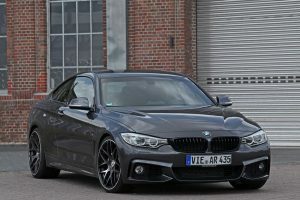 However, the massive engine keeps the performance figure to 4.3 seconds. 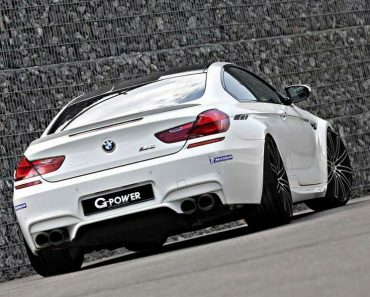 Both also comes with an electronically-limited speed of 250 km/h. 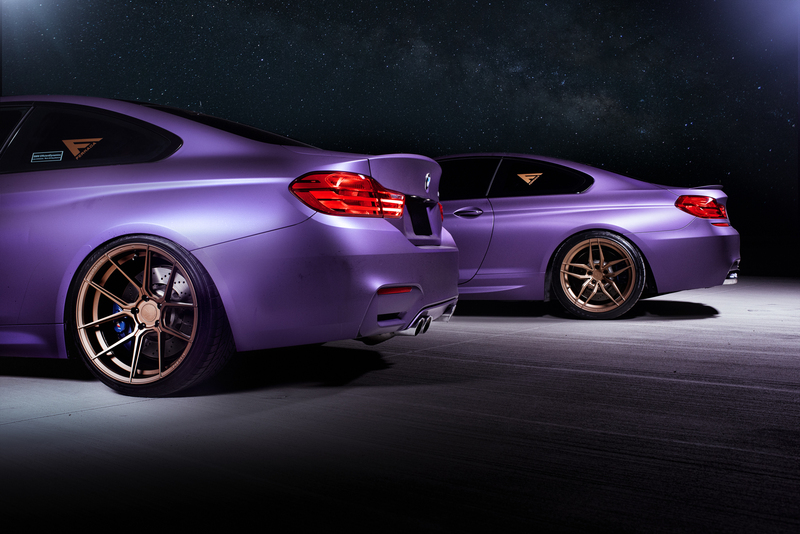 Take a closer look at the media gallery with both the M4 and M6 wearing the gorgeous Matte Purple body wrap and don’t forget to tell us what you think about it! 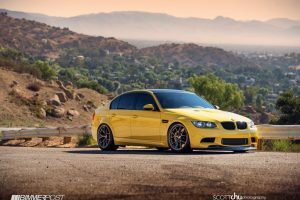 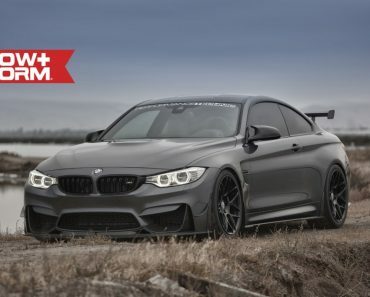 BMW M3 and BMW M4 by AC Schnitzer: what’s new?